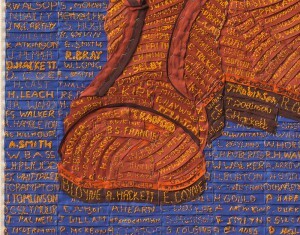 Many of you will recall the Military Boots project that we blogged about last October. 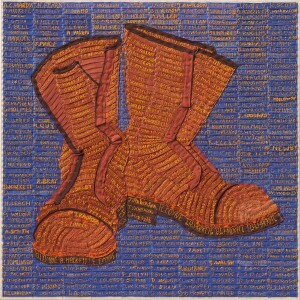 The project, which was led by Nottinghamshire artist Joy Pitts, invited people to stitch names of soldiers from the First World War into strips of cotton, which she would arrange into a coherent image of a pair of military boots. The blog was one of our most popular and it was clear that Joy’s project attracted a lot of interest. 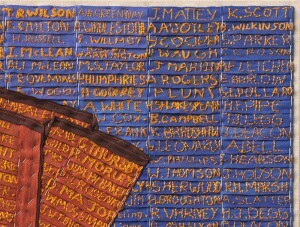 The project has now been completed and you can see some images of the finished piece below. 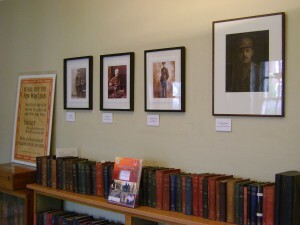 The Bromley House Library is holding a series of events to commemorate the war. Michael Noble takes a look at what’s on. The Bromley House Library has served the people of Nottingham for almost two hundred years and is, at the start of the twenty-first century, one of the few remaining subscription libraries in the country. Its appeal lies partly in its collection of around 40,000 books and also in its pleasant atmosphere, described as ‘tranquil and unstuffy’ atmosphere. Founded in 1816, the library has been situated since 1822 in Bromley House, a Georgian townhouse that is now Grade II* listed. Access to the library is usually limited to paying subscribers but it is opening its doors this autumn and inviting the public to pay a visit to see a specially-commission exhibition of First World War artefacts and to hear a range of guest speakers. 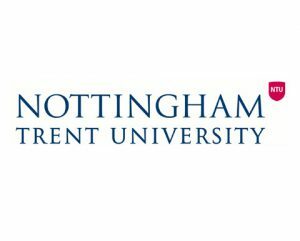 The exhibition, which has been generously supported by the Lady Hind Trust, has been mounted as part of Nottingham’s Trent to Trenches programme. 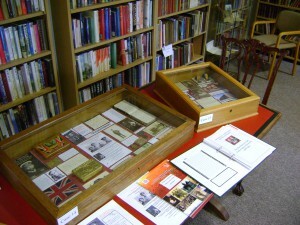 It consists of items that have been kindly loaned by the library’s members in an effort to tell the ‘stories’ behind their families’ experience of the Great War.This creates a natural focus on the war as it was experienced by Nottingham people. This personal element is made all the more poignant by the setting of cherished objects alongside beautiful photographic images of their owners, some of whom gave their lives in the conflict. 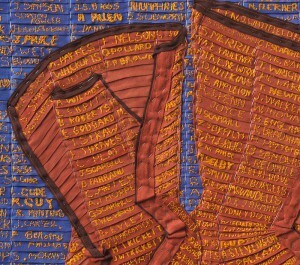 A modern interpretation of the war is provided by local artist Janet Wilmot, whose works have been displayed to accompany the historical material. 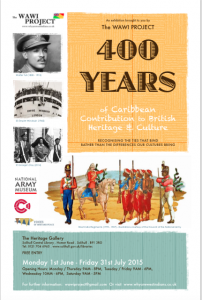 The exhibition is displayed in the Bromley House Gallery and in the main reading rooms, and is open to the public every Wednesday from 10.30am – 4pm In addition, the library has a diverse programme of subjects and speakers for Saturday lectures (£5.00 pp) and Wednesday lunchtime talks. 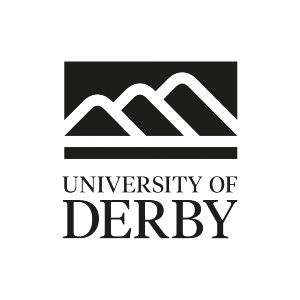 The talks on Wednesdays are free but tickets need to be reserved in advance. For further information about the programme and reserving tickets please contact geraldine.gray@bromleyhouse.org, or phone 0115 9473134, visit www.bromleyhouse.org or just pop in!